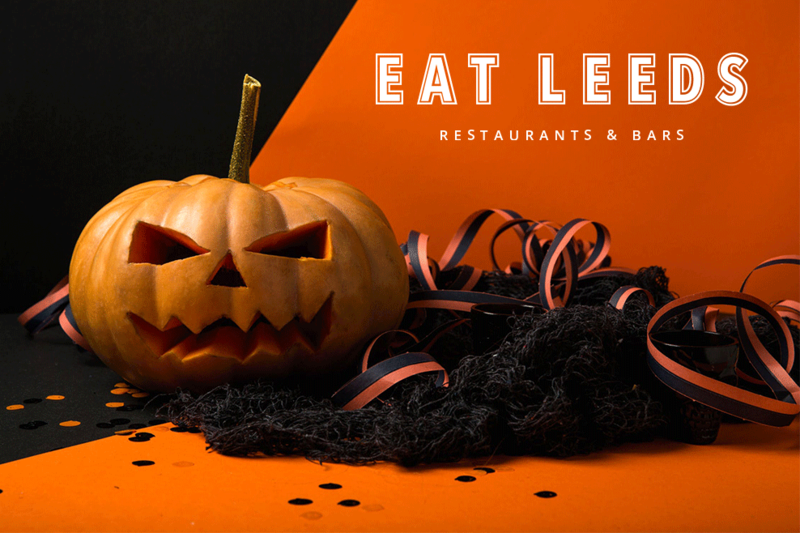 Put the treat in ‘trick or treat’ this Halloween with a taste of Leeds’ most spooktacular themed menus! 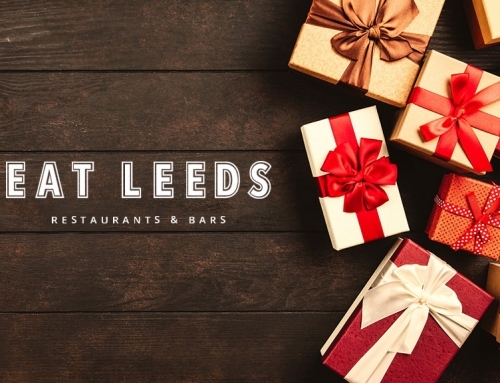 Whether you’re looking to relax with a creepy cocktail in hand, or settle down to a sumptuous evening of fiercely fantastic food, Leeds has a spine-tingling (& taste-bud tingling) array of delicacies on offer this month. Sink your fangs into a slice of spiced pumpkin pie, dive into the depths of a sublime squid ink linguine or lift your spirits with a glass of witch’s brew cocktail. 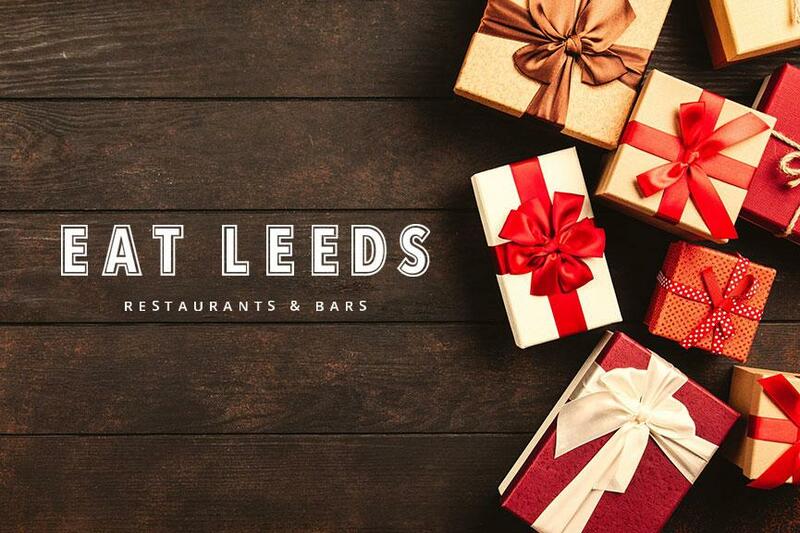 Whichever way you decide to celebrate this spooky season, make sure it’s with Leeds’ best selection of devilishly delicious food and drink! 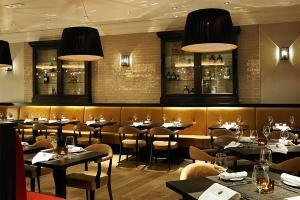 Get whisked away to the cobbled streets of Paris this Halloween with a candle-lit dinner at Brasserie Blanc. 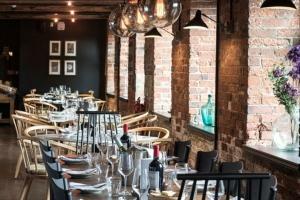 Soak up the historical atmosphere in this converted Victorian Mill overlooking Leeds Canal while you dine on a selection of awesome autumnal dishes. The seasonal star of the set menu this month is the juicy plum! This versatile fruit takes centre stage in each of Brasserie Blanc‘s delectable starters, main and desserts, to add a fruity twist to your evening. 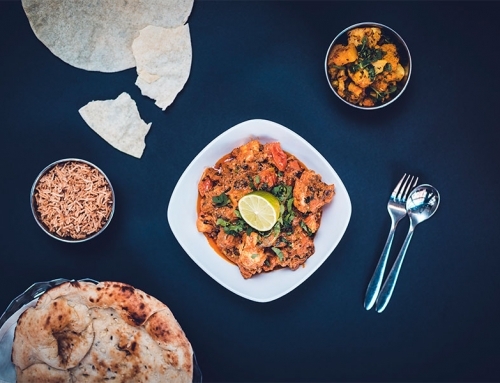 The two course evening set menu is a hauntingly good £11.95 up until 6.30pm and only £15.45 after 6.30pm. To finish this exceptional night on a sweet note, the third course is only an additional £3.50. This Halloween, it’s less about frights and more about delights! Thirsty for some Halloween thrills this month? 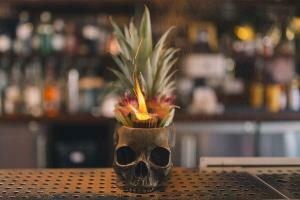 Cast Iron Bar and Grill are putting the ghostly spirits into Halloween this year with their special spooky cocktail available during Halloween week (Monday 29th October to Friday 2nd November) and on Bonfire Night (Monday 5th November). 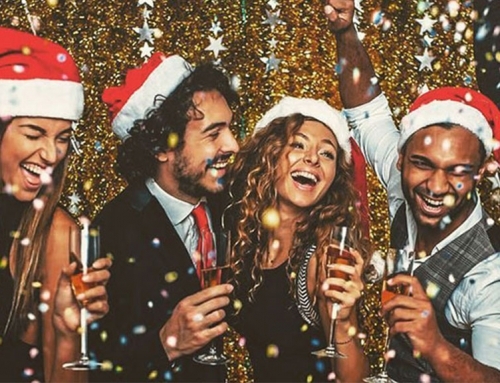 They’ve also got a selection of chilling happy hour deals to really make your hair stand-on-end; 2-4-1 cocktails, 2 for £5 on selected beers and £15 for a bottle of prosecco, meaning you can have a frightfully good night without a frightful price tag! Even though happiness is supposedly banned at Halloween, Cast Iron Bar and Grill couldn’t resist making you smile with these happy hour deals continuing Sundays to Fridays from 4pm to 8pm. 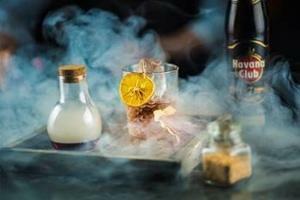 This Halloween, blow off the autumn cobwebs and indulge in three spooky themed cocktails at Chez Mal brasserie and restaurant based inside Malmaison Leeds. Available from Wednesday 24th October to Wednesday 7th November, carve a date in your diary to try out your choice of Chez Mal‘s Mezcal Asylum, Black Margarita or Corpse Reviver, all priced at just £6 each. This is not one for the vampires among us! 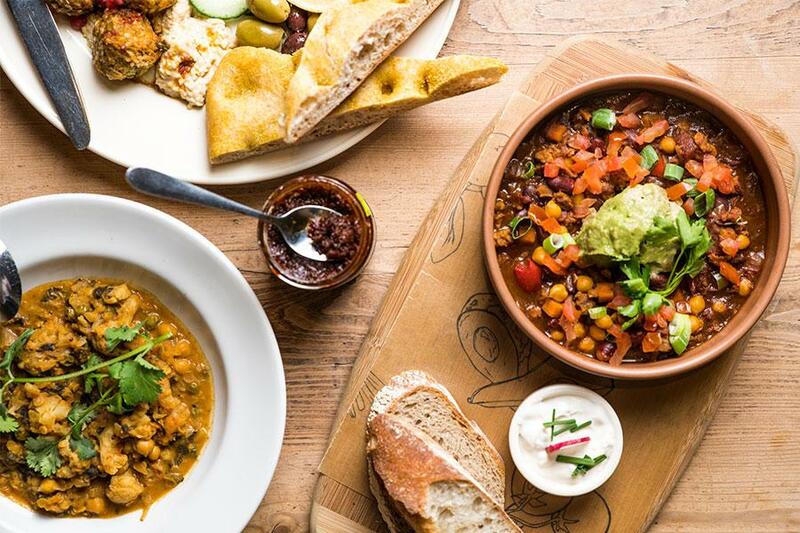 Knave’s Kitchen are serving up a feast of five Halloween themed vegan dishes to delight the soul at a special event on Thursday 1st November which is actually World Vegan Day. 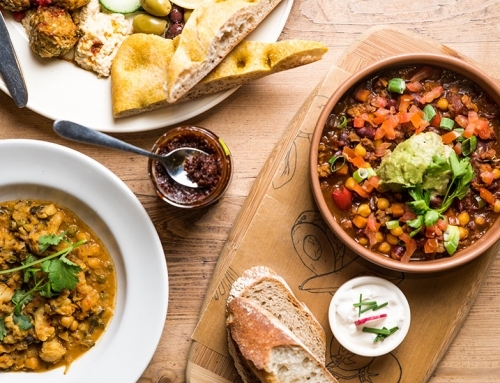 This 100% vegan friendly restaurant specialises in down and dirty street food without the guilty conscience, so you can satisfy those creepy cravings without the ghoulish guilt. 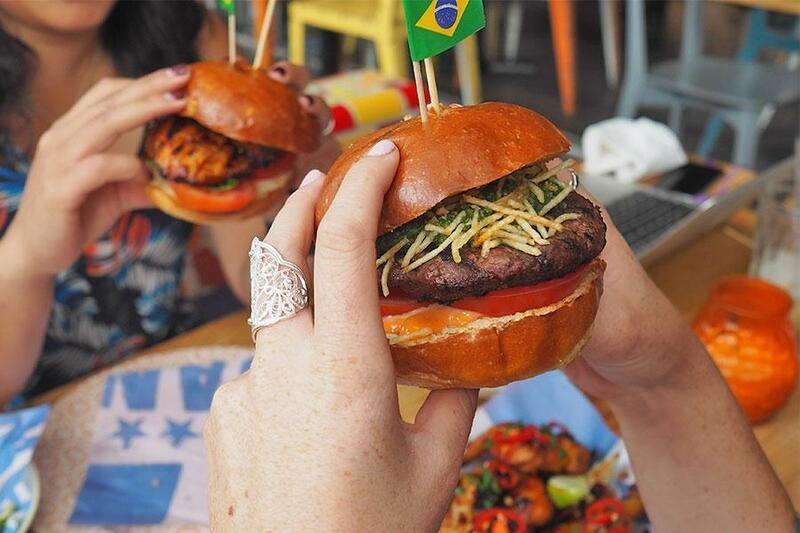 With specially created Oporto cocktails and themed drinks paired with all the dishes, it’s sure to be a night of tantalising taste sensation. This spooktacular dining experience will cost just £31 per person and includes prizes for the best fancy dress! So put on those ghoulish garments and head over to Knave’s Kitchen on November 1st for the first event in their latest series of dining experiences. They say the Americans do Halloween best! 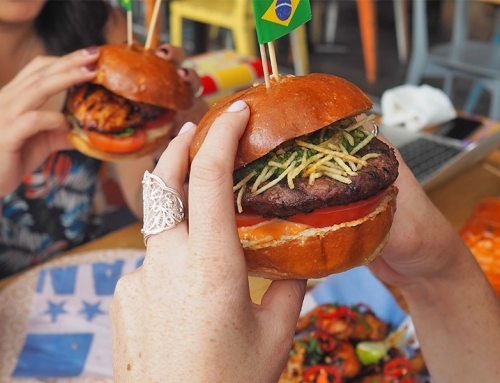 So why not head over to FireLake Grill House, inspired by the flavours and traditions of North America, for a terrible tipple that’ll blow your socks off! 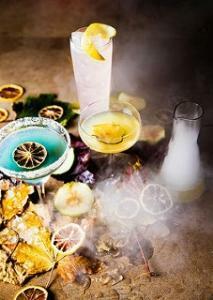 Indulge in their range of deliciously inventive cocktail mixes to calm the nerves at this nail-biting time of year. 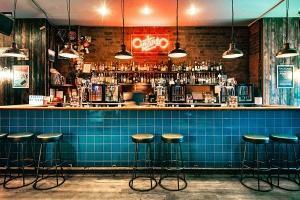 It’s guaranteed to be a night to remember and their two for £10 cocktail offer means you can have double the fun! Embark on a dining experience to excite the senses! Climb the twisting staircase of a grand Victorian building high above Call Lane, in search of the discreetly located entrance to The Maven. 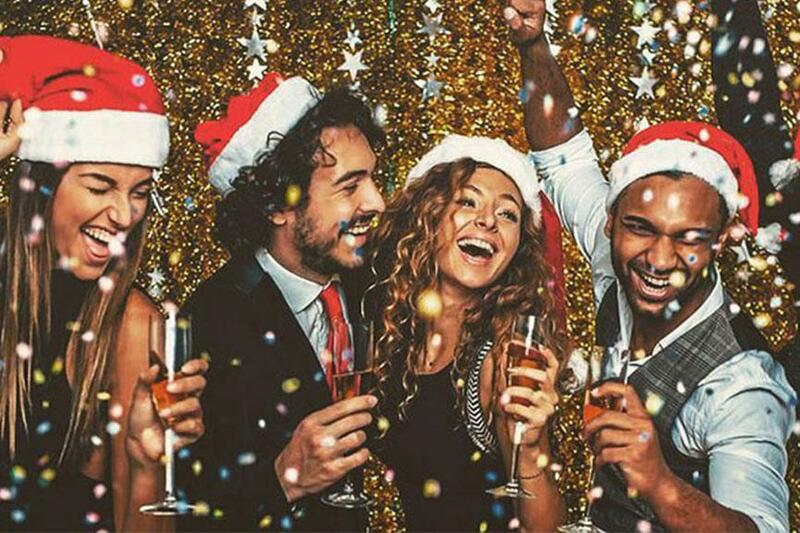 You’ll be rewarded with a menu full of devilishly tasty delights, such as the scarily scrumptious starter choices of Black Bean, Pumpkin or Houmous; or choose from one of their menacing mains, such as Steak Tartare, Quail Egg and Bulleit Bourbon. Room for dessert? You’ll be faced with a tough decision of choosing between the enticing Chocolate Orange Parfait (VE) or the spectacular Spiced Pumpkin Pie (V). 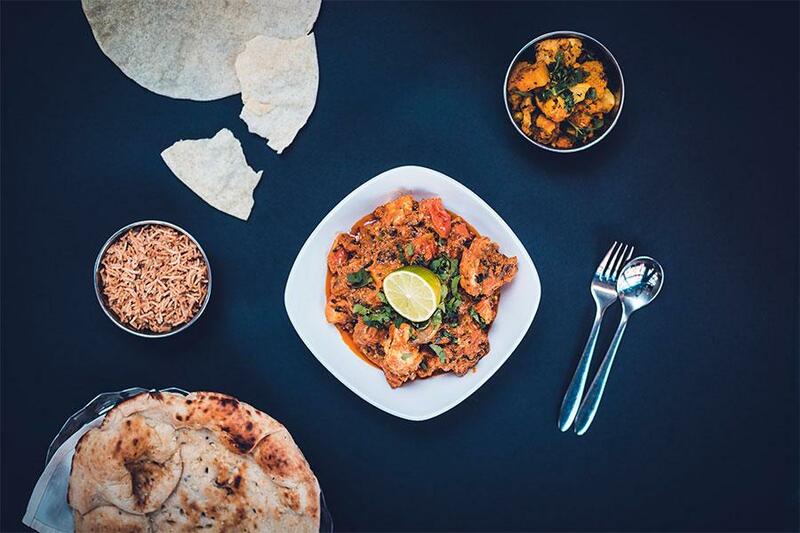 To top it all off The Maven are offering four of these incredible dishes along with a glass of prosecco for just £23, which means you’ll be in for a mysteriously magical evening.